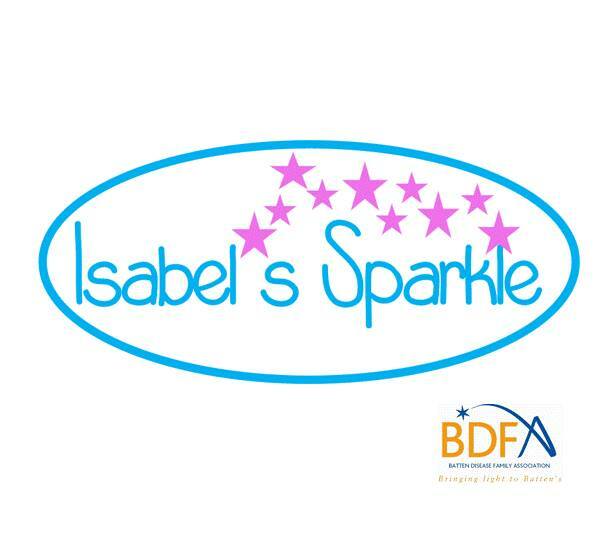 We all know that meeting the needs of children and families living with Batten disease are enormously challenging and many people are keen to help families fundraise to meet those needs. 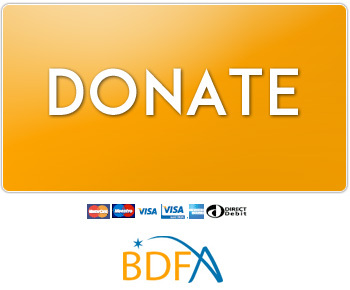 A number of families have approached us to jointly fundraise for their own needs and for the work of the BDFA to enable us to continue to support and advocate for families and to directly fund research both in the UK and worldwide. 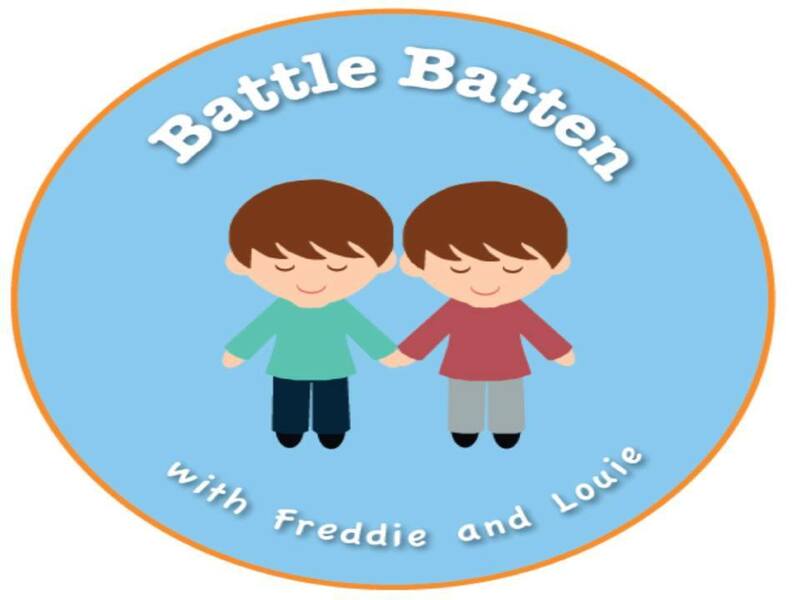 Battle Batten – The Dawkins family, raising awareness and fundraising for research into CLN5 disease. 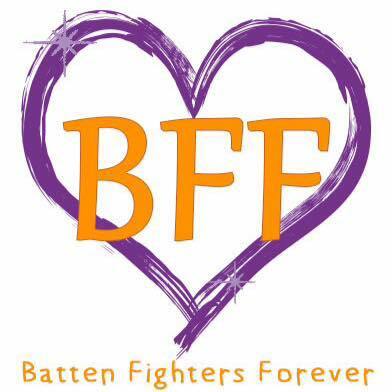 Batten Fighters Forever – The Hover family raising awareness, and fundraising for the BDFA, CLN3 research and their family.